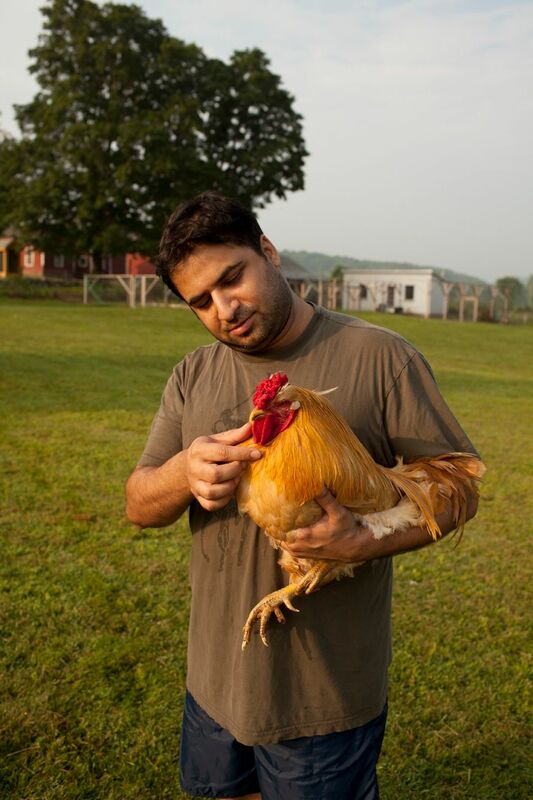 The James Beard Awards are coming up (winners announced May 4th and 7th), and I wanted to congratulate the nominees that I have had the pleasure of working with! 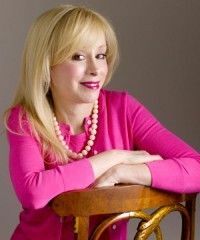 -Hedy Goldsmith for her work at Michael's Genuine Food and Drink in Miami, Florida, nominated in the category of Outstanding Pastry Chef. 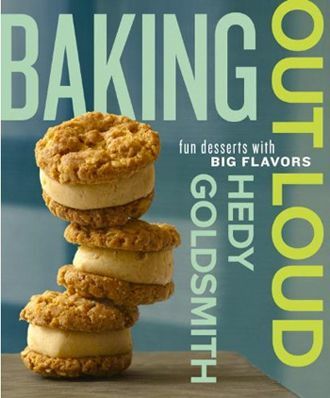 I worked with Hedy on her very exciting upcoming book: Baking Out Loud: Fun Desserts with Big Flavors. 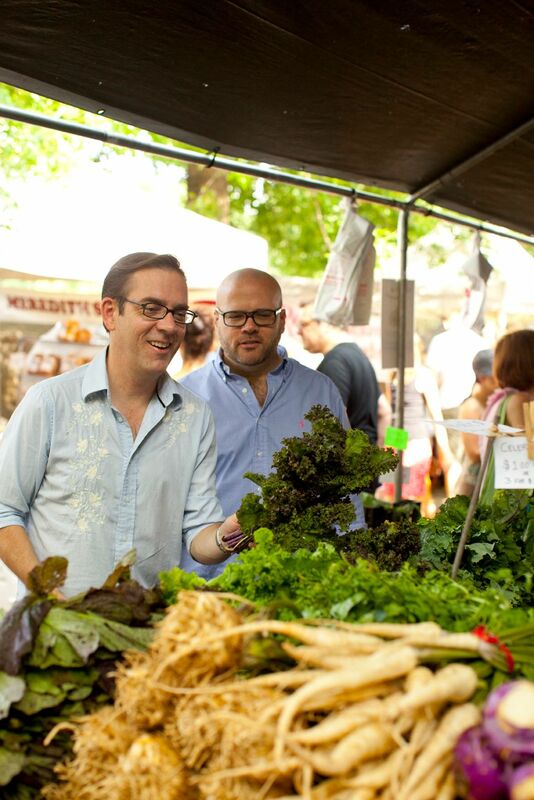 -Ted Allen for his great work on the show Chopped on the Food Network, nominated in the category of Media Personality/Host. I had the pleasure of working with Ted on his upcoming cookbook: In my Kitchen: 100 Recipes and Discoveries for Passionate Cooks. -Ellie Krieger for her wonderful book Comfort Food Fix: Feel-Good Favorites Made Healthy, nominated in the category of Focus on Health. I got to work with Ellie on a video shoot for USA Weekend - check it out! Congratulations to all of the nominees! It was pleasure working with each and every one of you!